A jury in May 2016 cleared two city police officers of a claim of excessive use of force. A formerly homeless veteran who accused Augusta police of false arrest and excessive use of force over a 2010 incident at the Bread of Life Shelter lost an appeal for a new trial. 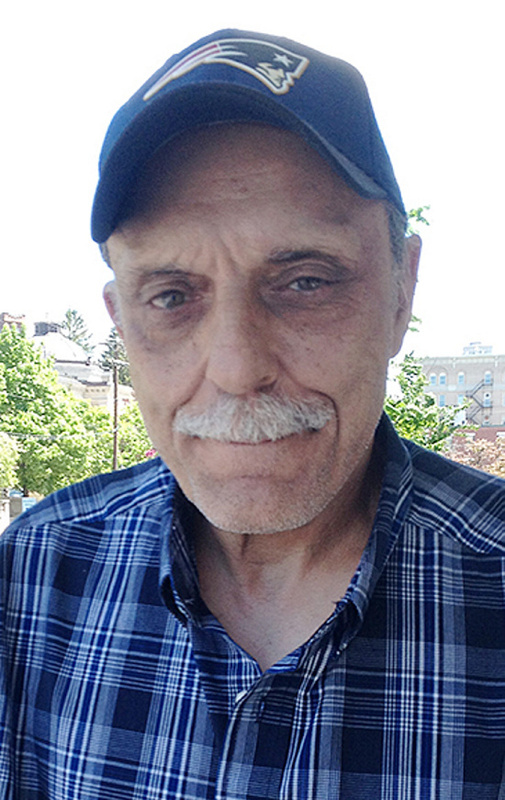 Michael J. Albert Sr., now 61, said newly discovered evidence might have resulted in a different verdict, but an appeals panel upheld a ruling denying him a new trial. Attorney Edward Benjamin, who represented the officers as well as the city and the other defendants dismissed from the case earlier, had asked the panel to affirm a decision by Magistrate Judge John C. Nivison. A jury in U.S. District Court in May 2016 in Bangor cleared the two officers, Benjamin Murtiff and Vicente Morris, of excessive use of force. Nivison, had found in favor of the Augusta police on several other counts. Albert then appealed that to the U.S. 1st Circuit Court of Appeals. He also included photos of injuries he said he suffered during the arrest and after surgery.